AUSCB 7.4V Nom. 1500mAh Rechargeable Lithium-ion Battery Pack. 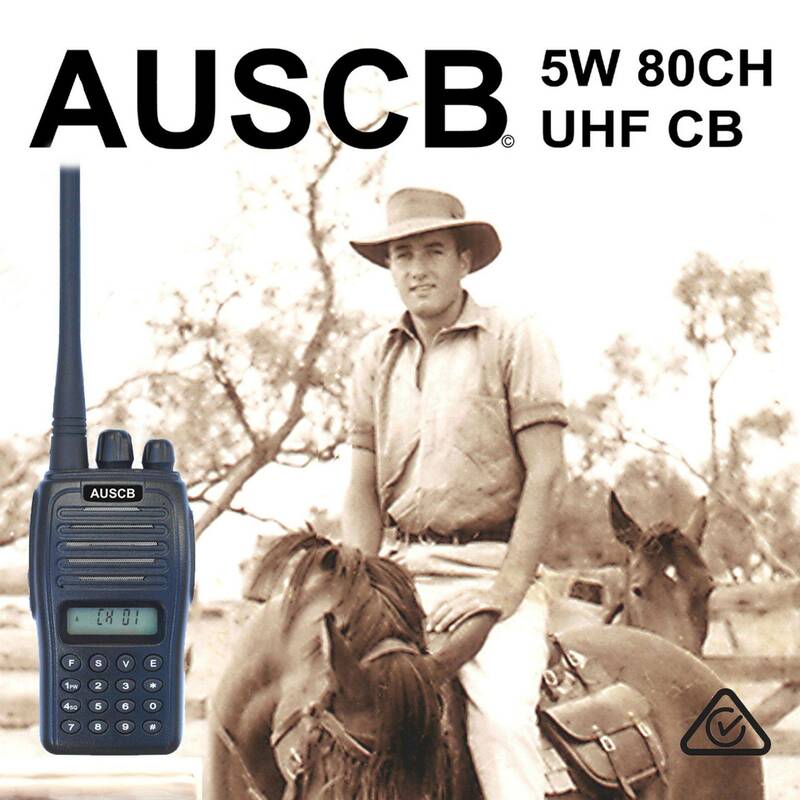 Suits AUSCB 5W 80CH UHF CB Handheld. Spare AUSCB Battery Packs can also be charged in the AUSCB Charging Dock separately without the radio attached, if required.